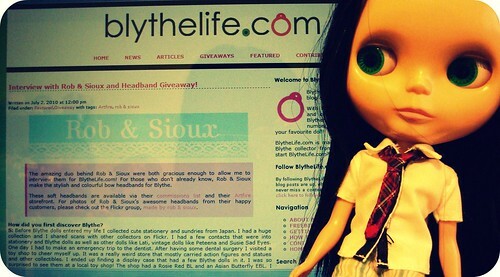 BlytheLife.com » March Talent Showcase: Seeking Interviewees! 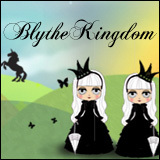 Every year in March I’ve been interviewing new talent in the Blythe community. This year is no different! I’m looking for four people to interview this year for the March Talent Showcase. 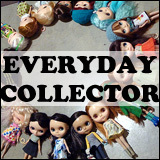 In the past I’ve interviewed customizers, knitters, seamstresses and so many more fascinating and amazing people. In order to be considered “new” talent, you must have been doing whatever amazing talent that you have since January 2013 or later (not earlier!). 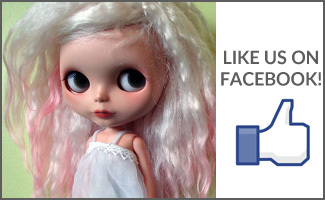 If you are interested, please head over to the How to Get Featured page and let me know! Please include links to any blogs/sites/shops/pages that you want me to look at so I have an idea of what to ask you and be sure to mention that you want to take part in the March Talent Showcase!